Washington - White House political director Bill Stepien and Justin Clark, the director of the office of public liaison, are leaving the administration to work on President Donald Trump’s re-election campaign. Both are veterans of Trump’s 2016 operation. The White House staff moves, announced Friday, come as Trump’s political focus is shifting toward 2020 and in anticipation of a more partisan environment in Washington once Democrats take control of the House in January. Stepien oversaw Trump’s midterm campaign push, which included a series of rallies intended to help limit GOP losses. Republicans kept control of the Senate after last month’s election, but lost their House majority, setting up a challenging two years for Trump under a divided Congress. Clark joined the Trump campaign during the 2016 primaries, serving as deputy political director. 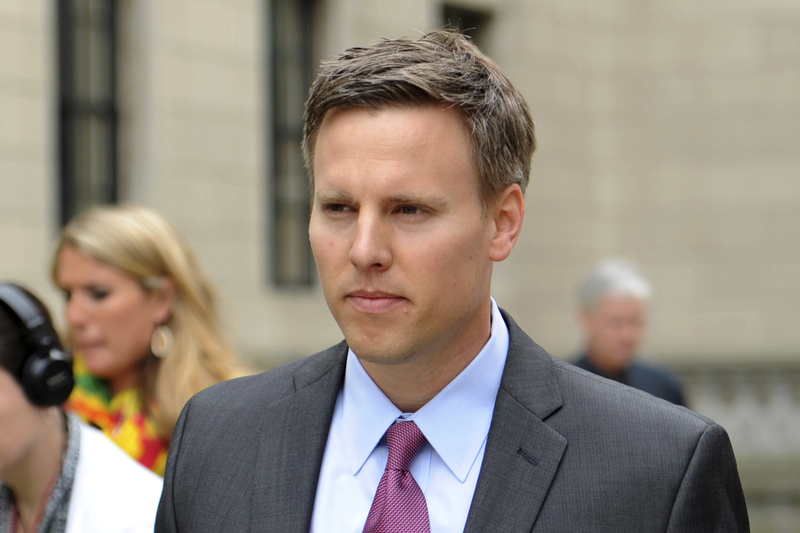 Stepien, a former top aide to former New Jersey Gov. Chris Christie, signed on during the general election as national field director.